"How bad is [The Room]? You should watch it and find out for yourself. 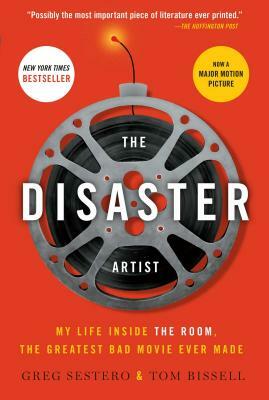 Then you should read actor Greg Sestero's tell-all memoir, The Disaster Artist, to find out how and way everything about the movie went so wrong. . . . Hilarious and surprisingly touching."